The preschool years are all about getting ready for the big-K: Kindergarten. Here are our favorite literacy-related resources and activities from our Pinterest pages linked to the things that have the most impact on kids’ reading and language skills. First things first, your preschooler will be heading off to school before you know it! Use a kindergarten checklist to plan activities that will get you child ready for that important milestone. Ask questions. 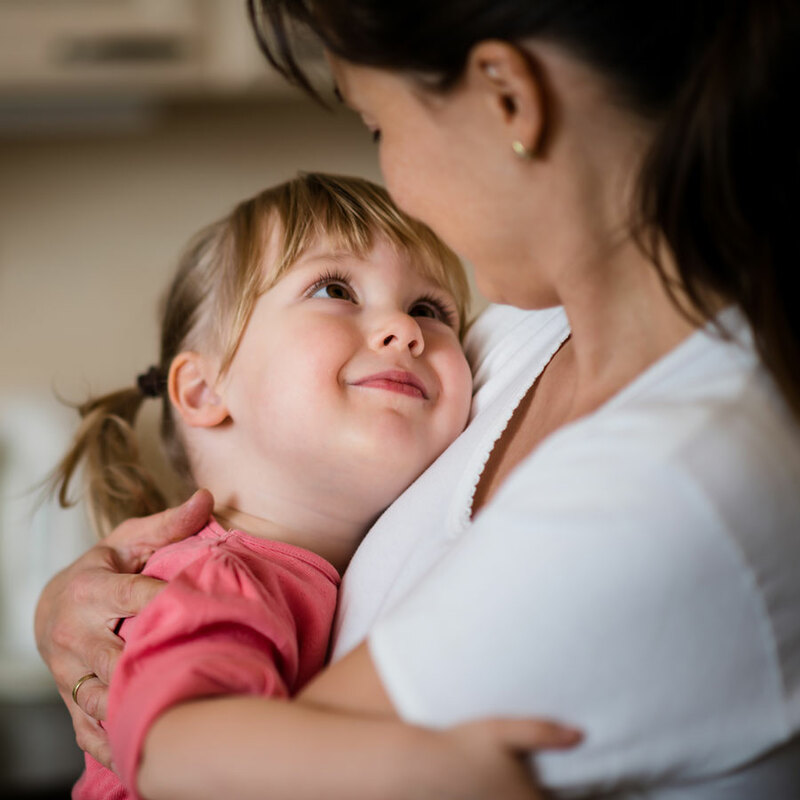 Instead of telling your child what you’re doing, ask her questions and have her explain. For example, if you visit the park, ask your child: What are you going to do first? Or, how many swings do you see? Beginning sounds. One key reading skill is being able to identify words that start with the same letter. Tell your child two words that you heard on a Daniel Tiger episode, saw on billboards on I-85, or read in a book, and ask him if he hears the same sounds at the beginning of the words. Sing to learn. Our Songs that Teach Pinterest board is full of songs that your preschooler can sing all day long. All that singing gets them ready to learn and play with language. Practice rhyming. Help your child practice rhyming by asking them to find words that rhyme with things you see while driving or walking around. How many words can you find that rhyme with tree? What about car? Or store? Even better, what rhymes with Brixx? Fuel? Or Pizza Peel? Get active. Do you have a little reader who won’t sit still? 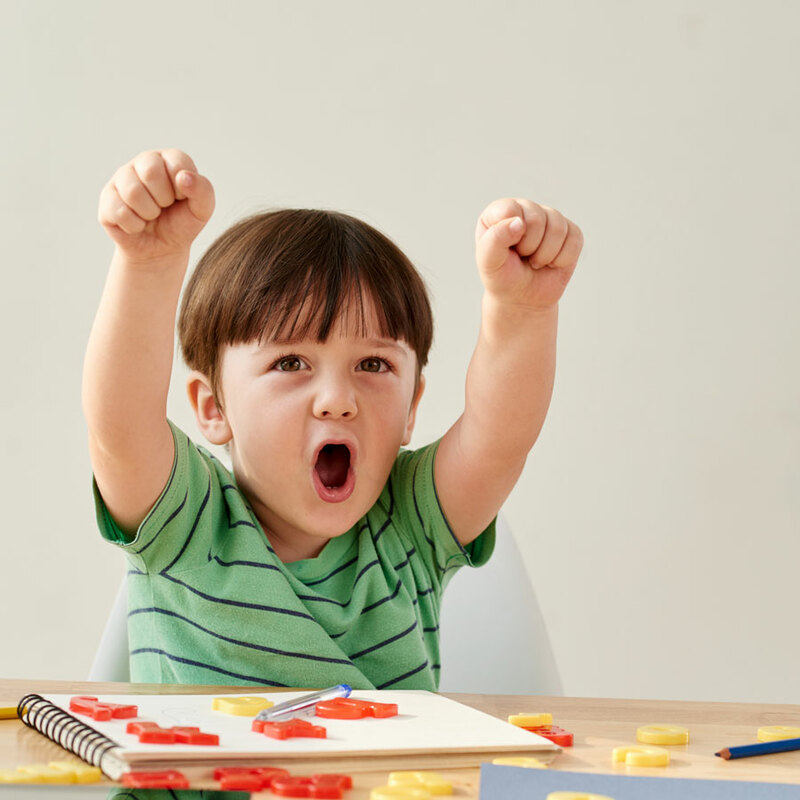 Here are ideas to keep them busy while learning with activities that use Play-doh, Twister, and clothespins. Retell stories. A puppet theatre and some paper bag or cloth puppets is the perfect way to get kids to make up or retell favorite stories. Scavenger hunts. Use a printable like this one for a nature scavenger hunt or make a list of things to find in your neighborhood. Another version on a scavenger hunt: write lower case letters and have your preschooler find and match lower case to upper case letters (See the idea on Pinterest). Get out and about. Preschoolers are all about exploring. Sign up with Charlotte on the Cheap to find out what free family-friendly events are happening around Charlotte-Mecklenburg. Reading routine. Ideas for creating a reading routine to do with preschoolers as you read with them, like pointing to the words on the page, and asking questions. Watch stories. 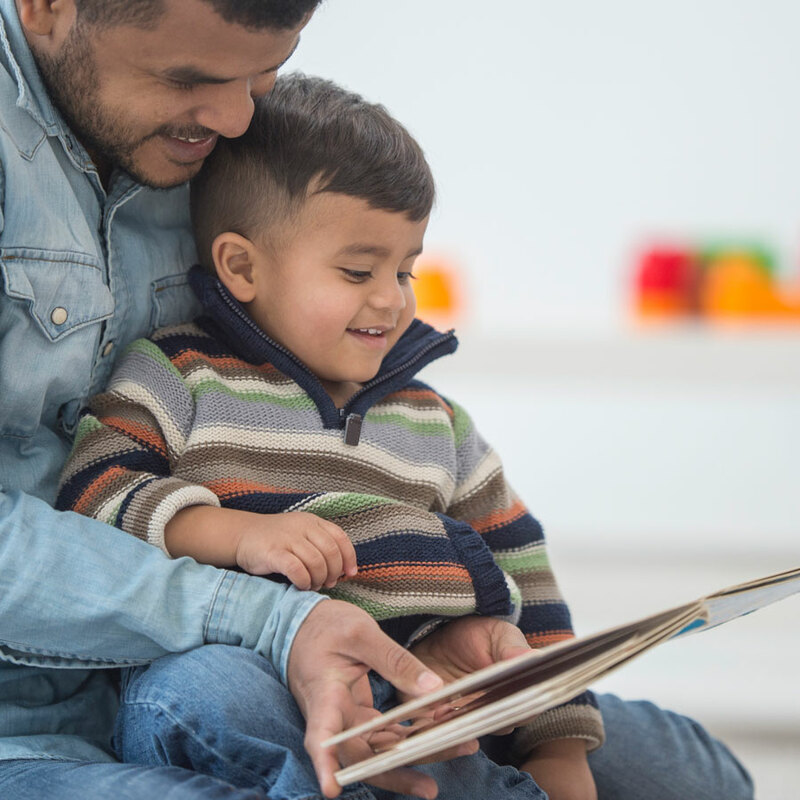 Once your child has a stack of favorite books (and you’ve , check out our Preschool Read and Talk Pinterest page for videos of favorite books from Clifford to No David! read aloud. Concept books. Concept books, books about opposites, colors, shapes, and other, well, concepts, are great ways to build vocabulary and background knowledge. Check out this list of concept books.